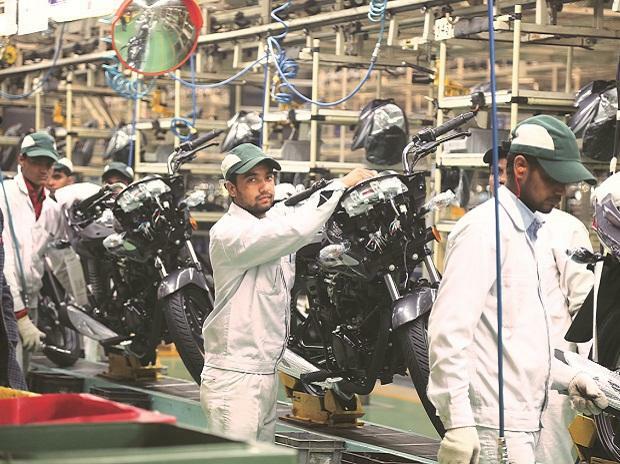 The Hero Eco Group, largely known for manufacturing electric scooters under the Hero Electric brand, has firmed plans to treble yearly business to Rs 1,500 crore over the next five years. 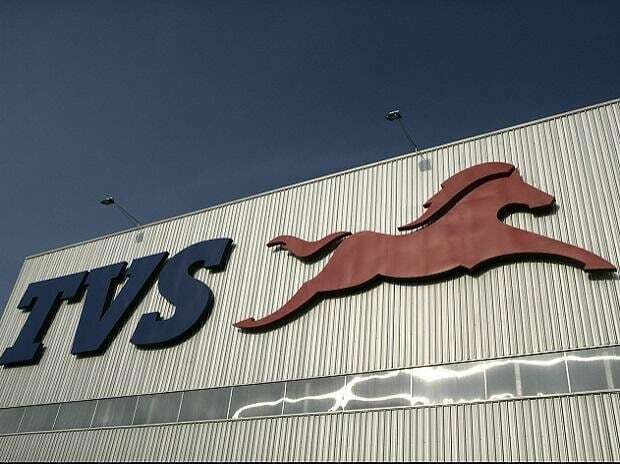 Naveen MunjalTo scale up operations, the Vijay Munjal-promoted company has readied an investment of Rs 450 crore to set up an electric vehicle manufacturing unit in North America and a bicycle manufacturing facility in India over the next 18 months. The Group further aims to expand its presence in the hospital equipment segment under brand Mediva, and foray into the energy sector in the near future. The Hero Eco Group, includes Hero Electric, Hero Exports, Hero Cycles, Mediva, Winn (mid to high-end bicycles) and Hero Ecotech. Ultra Motors has three manufacturing plants and sales networks in 22 nations across the globe. The main manufacturing unit is located in Taiwan, while two contract assembly plants are located in China. The company has operations in the UK, USA, Germany, Taiwan and China. 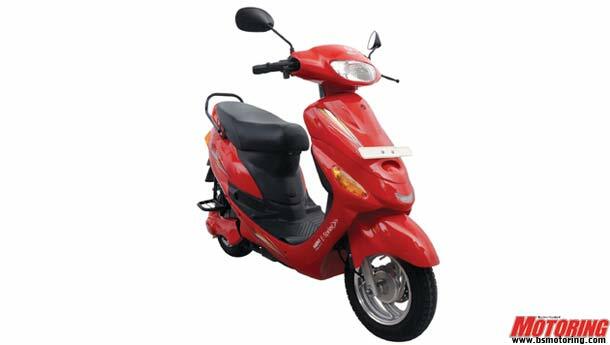 Hero Eco, which has a plant in Ludhiana (Punjab), rolls out 65,000 electric two-wheelers per annum. 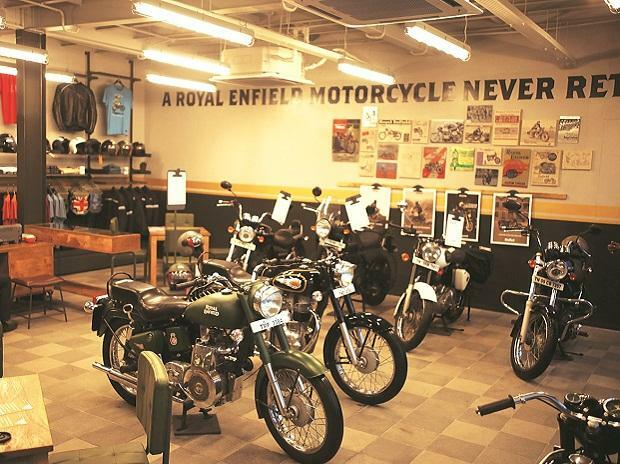 The company sells the electric two-wheelers under the Hero Electric brand in the domestic market. Hero Eco additionally produces 900,000 units of bicycles per annum in Ludhiana. A third of the 3,000-odd bicycles the company manufactures on a daily basis are exported for sale in countries in Europe and Africa. Group company Hero Exports registers business valued at around Rs 250-300 crore from export of auto components and bicycles at present. The Group is scouting for a site close to a port to enable it to ramp up export of bicycles from India over the next five years.